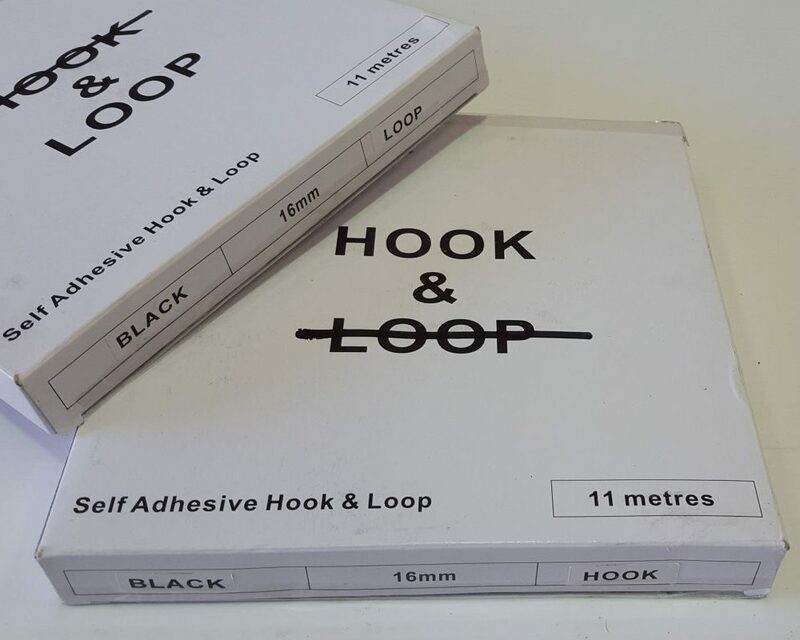 16 mm wide black self – adhesive velcro tape. 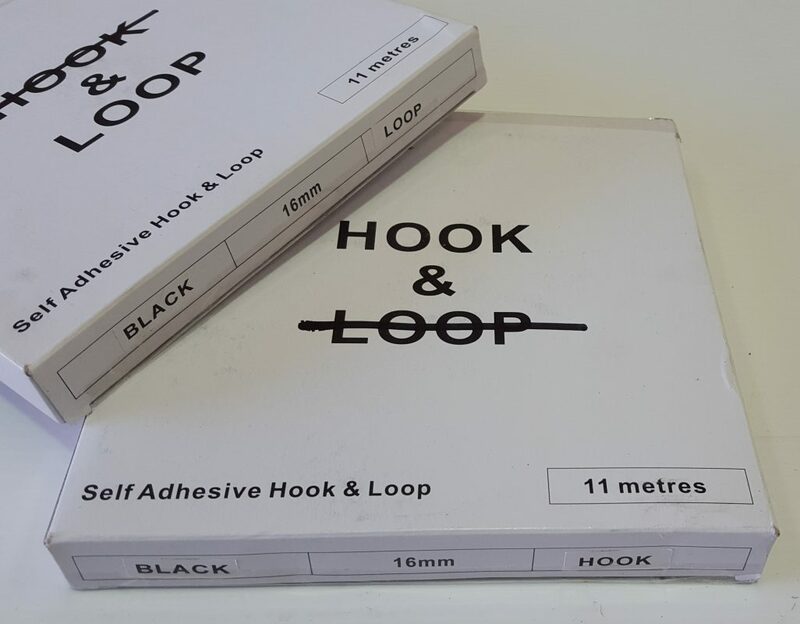 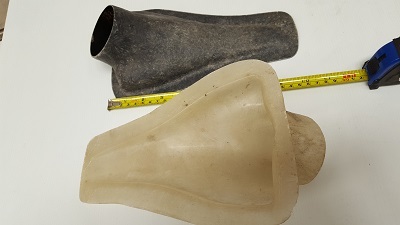 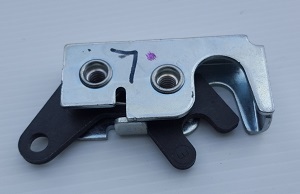 LOOP (used on fairing) or HOOK (used on screens). 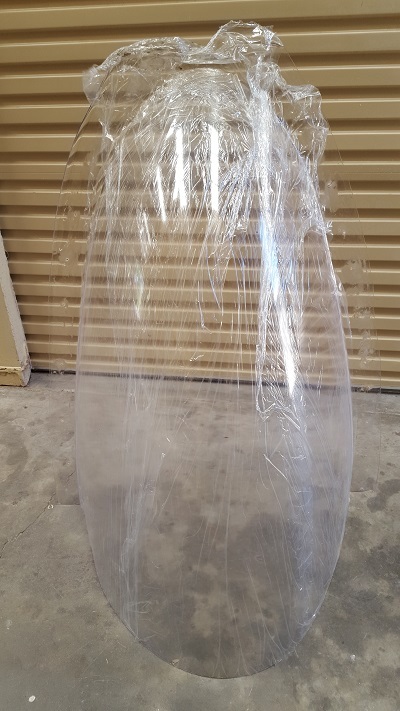 Available separately in 11m rolls.